I observed the diversity involved in the study plan, so I thought why not to address the topic by writing a blog? Here, I am suggesting the phase approach for your study plan. You can customize each phases of your study plan as per your conveniences. 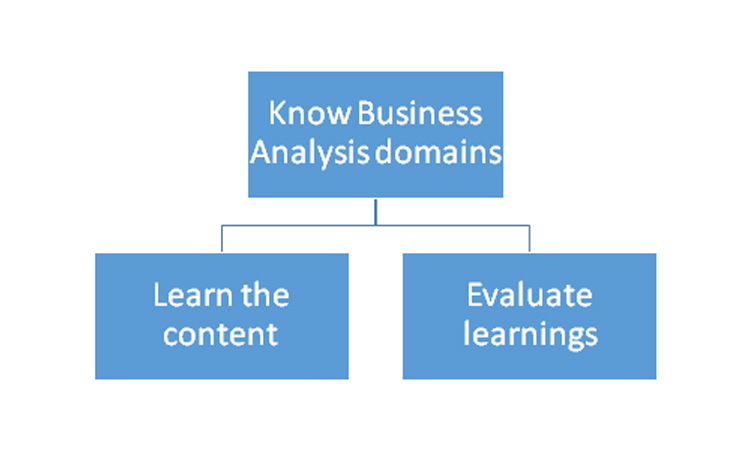 Know the Business Analysis Knowledge Areas: The goal of the first phase is to ‘Know’ the business analysis domains. 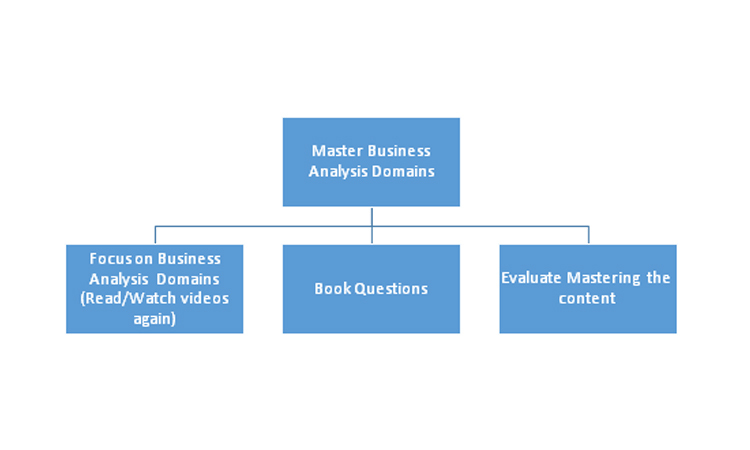 Master Business Analysis domains: During this phase, you get into the details to ‘Master’ the business analysis domains.analysis domains. 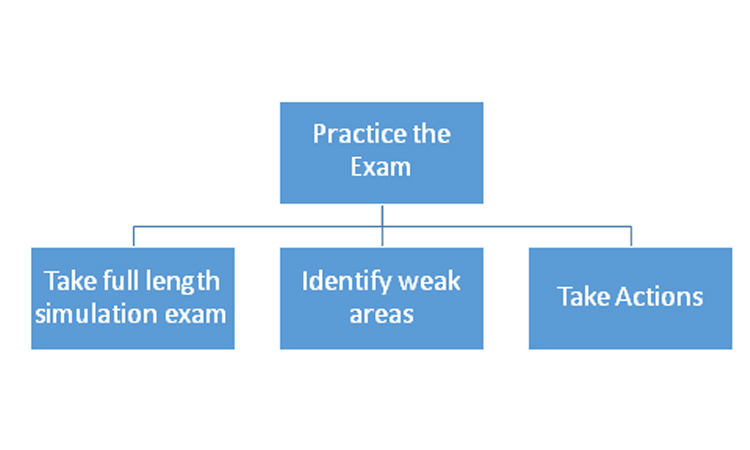 Practice Business Analysis Domains: The goal of last phase is to ‘Practice’ the exam questions and develop endurance for sitting the 4 hours in the exam. Watch course videos: If you are our client, watching chapter wise videos would double the speed of getting business analysis concepts. After each course chapter, you can read relevant chapter from business analysis practice guide and attempt lesson end quizzes. For PMI-PBA® exam, it is important to understand how business analysis interacts with project management areas. Thus our course includes videos for all business analysis and relevant PMBOK® Guide Sixth Edition topics. Also, if you are PMP® certified, you may skip the read of PMBOK. Take Training: As a third approach, you can attend PMI-PBA® training programs where trainer can help you get into the details of business analysis domains. Evaluate learnings: Irrespective of learning approach, you need to verify if you are meeting the learning goal? For the purpose, I am proving you a measurable criterion. You need to practice quizzes for each domains and relevant PMBOK® Guide Sifth Edition topics. 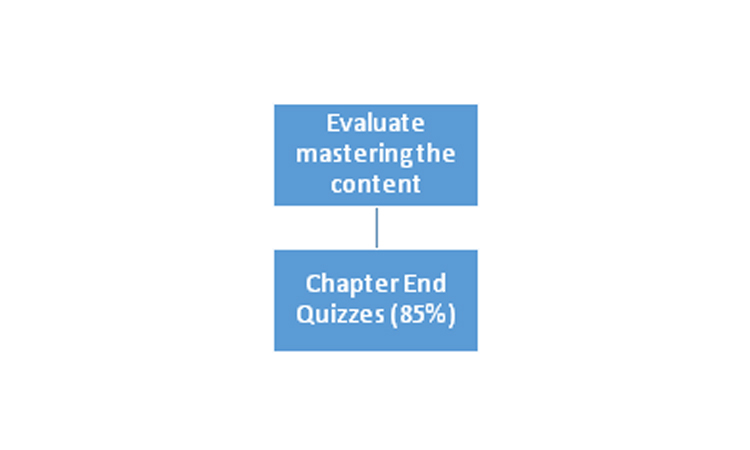 For our clients, I do recommend getting 60% marks for each chapter end quizzes, take it as you have reached your GOAL. If not, then try to identify the areas where you need re-reading. If you try to grab things conceptually rather memorizing, it will help you in getting most of the things in less time. PMI-PBA ® Exam tests your understanding rather the memory of concepts. Focus on Business Analysis Domains: Your mastering phase approach would be very much related with the selected approach during ‘Knowing’ phase. 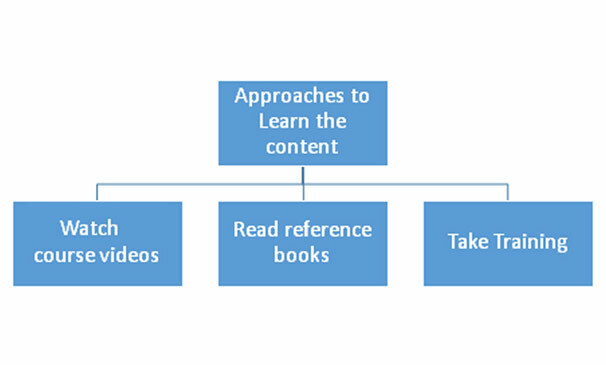 At this stage, watching or reading chapter wise videos again with more focus is a good idea. Don’t leave anything for future, read again if something is not clear. Book Questions: For this phase, practicing domain wise questions is important. Thus, you have to identify source of quizzes and practice tests. You can book good practice tests to achieve goal of this phase. you can also consider iZenBridge Exam simulator, it has lots of practice questions close to the real exam. Also, you can do again end lesson quizzes. Evaluate mastering the content: For lesson end quizzes and domain area wise practice tests, you must score more than 85 %. If you are not scoring, analyze your weaknesses, don’t move until you get details of domains. Make sure you are not leaving anything for future. Practice Business Analysis Domains: The goal of this phase is to test and analyze your endurance for the exam. Take Full length simulation Exam: : During this phase, do the mixture of questions instead of just domain-wise. At this stage, practicing full-length course simulation exam is the key. In case you are not iZenBridge student, you can consider iZenBridge Exam simulator. It has lots of practice questions and close to the real exam. Identify weak areas: After going through each full-length practice test, analyze weakness and don’t rush from one simulation exam to other. Take Actions: After each simulation, you need to analyze which domain area is creating a problem for you? Try to fix them before moving to second simulation exam. At any point, if something is not clear, come to the forum. With 1000+ of active threads, this is among the popular learning resources. After going through all learning sources, if something is not clear – our alternate Saturday clarification session (exclusive to iZenBridge Clients ) will help you through clarification sessions. If you wish to speed up your PMI-PBA® Certification journey do consider enroling in our PMI-PBA® online course. 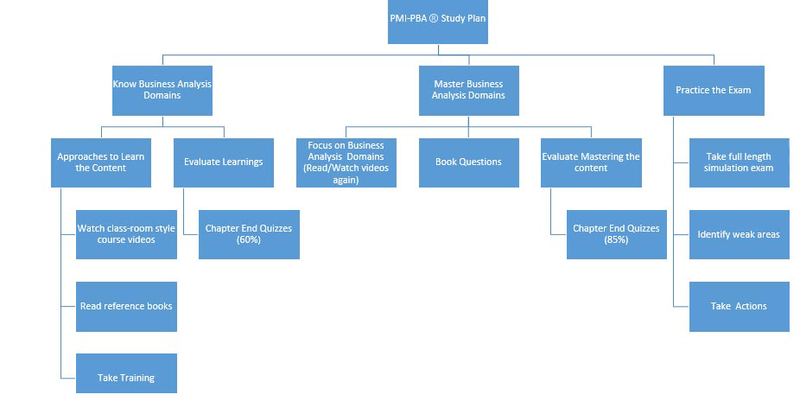 Do let me know if you have any follow up query on PMI-PBA® Study plan , I will be happy to assist. Thanks Asad for your kind words!! Kamran, I recommend to read PMBOK5 and Business Analysis Techniques – 72 essential tools for success” to those who are not referring iZenBridge online course. You have enrolled in the course, and it includes everything to crack the exam in one Go!! The course is logically arranged, and I encourage you to follow the same. I am sending you mail for next recommend steps for the exam preparation shortly. Under “read reference book” approach you referred three books…… I found the PMI-PBA Practitioners Guide at the end of the chapter one. Where are the sources to find the remaining two i.e. PMBOK Guide 5th Edition ” and “Business Analysis Techniques – 72 essential tools for success”?